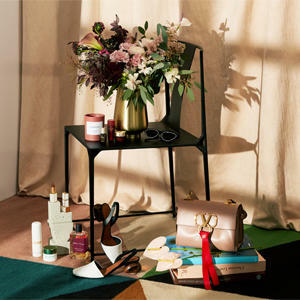 If everything in your closet is black or slinky and you’ve never met a stiletto you didn’t love, then you need more than a simple red hue – something dark and dramatic is more up your alley. 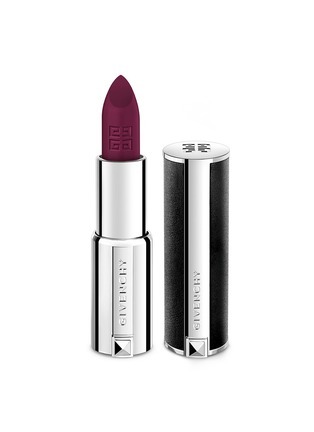 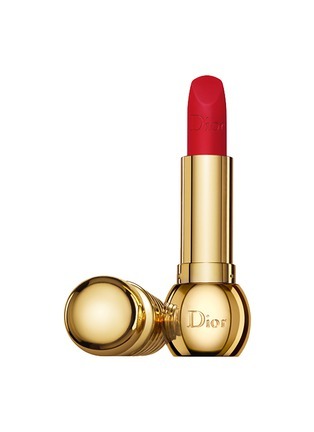 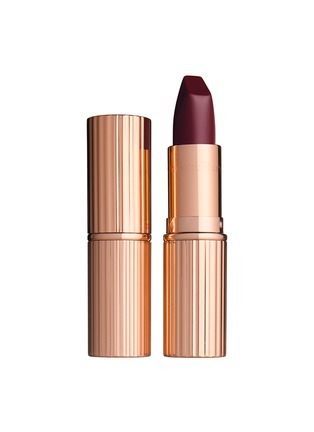 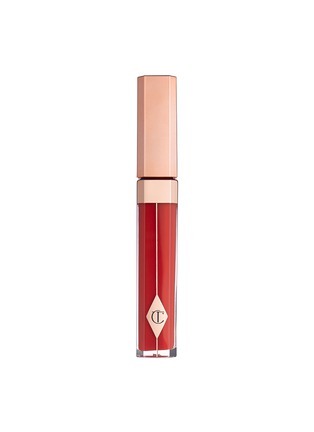 Charlotte Tilbury’s Matte Revolution in Glastonberry fits the bill with a solid matte finish, as does Dior Beauty’s Rouge Dior Ultra Rouge in 883 Ultra Poison, which has a buildable semi-opaque finish and super moisturising formula. 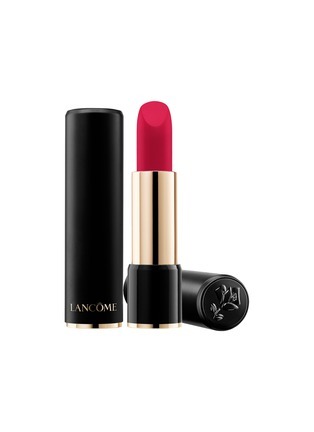 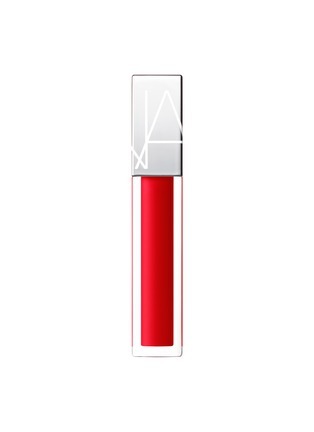 Every diva needs a fire-engine red to kick-start her Lunar New Year, and a classic like Giorgio Armani Beauty’s Lip Magnet in 402 Fil Rouge is something that will quickly become a staple, with its weightless consistency and budge-proof formula. 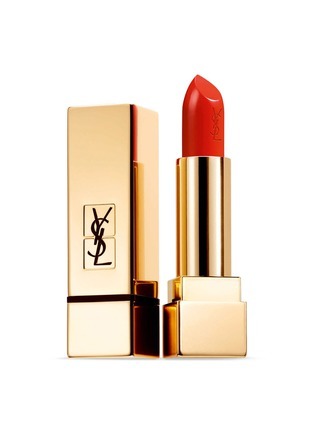 To take the “look-at-me” approach to the next level, go flaming red with a hint of sunset orange: YSL Beauté’s Rouge Pur Couture in 13 Le Orange toes the line between classy and flashy, keeping your makeup fashionably forward. 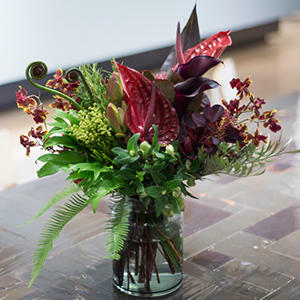 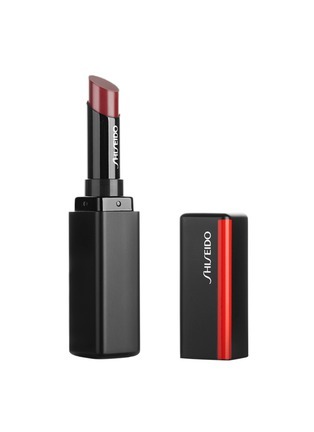 Ruby red may not be the typical hue of choice for those singing a bohemian rhapsody, but variations on the tone can be perfect for nailing the boho-chic look, particularly if the finish isn’t entirely matte and perfect. 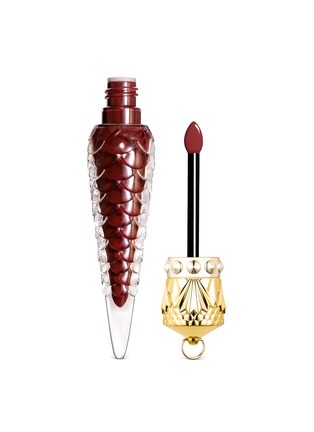 Christian Louboutin’s Loubilaque Lip Lacquer in Casanovella is a high-shine wine shade that’s delicious yet down to earth. 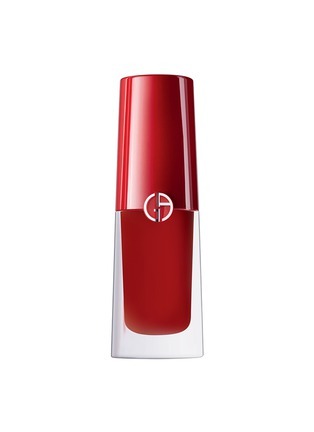 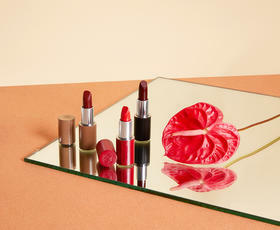 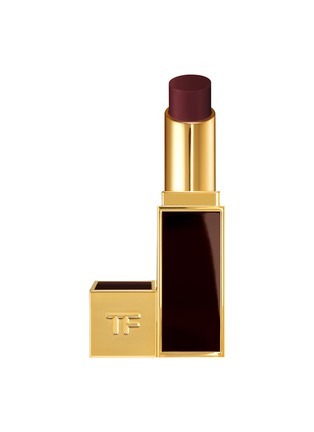 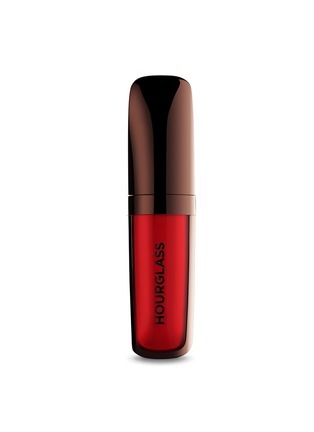 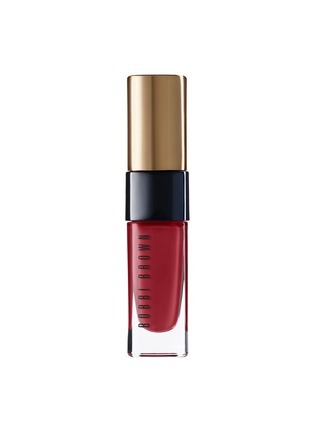 Or try Tom Ford Beauty’s Ultra Shine Lip Gloss in Lost Cherry, a pinkish-red stain that creates a beautiful bitten-lip look. 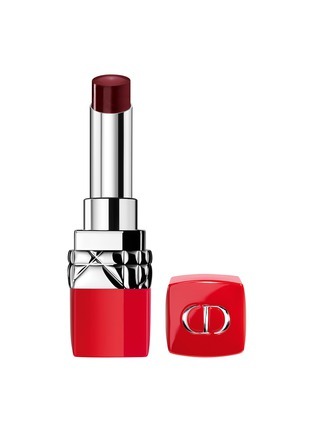 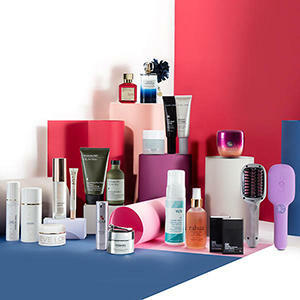 Red is a dominant colour that shouldn’t be feared for the workplace – make sure there’s a clean and crisp lip line (and go easy on the eye makeup – it’s either-or). 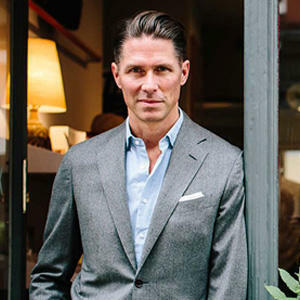 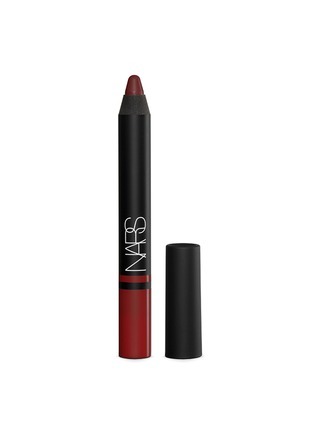 The Nars Satin Lip Pencil in Majella has an excellent formula for drawing a precision lip with all-day wear, while Hourglass’s Opaque Rouge Liquid Lipstick in Raven means business with its velvety texture and moisturising properties – and both are sleek enough to sit in a suit pocket for discreet touch-ups during power lunches.